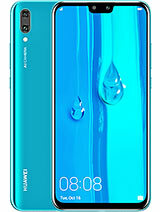 How to find my Globe SIM kit here on Huawei IDEOS U8150? I can't do postpaid balance. kiko, 26 Jul 2011how can i change the sound notification or message alert into mp3 file or recorded voice of hu... moreto change SMS notification to mp3 download rings extended from the market or download a messaging app such as handcent, go SMS pro or chomp SMS. How in the world do u switch off the camera sounds?!?? Its really annoying. Plus, the battery is so not ok!!!! I t dwindles away so fasttttt! 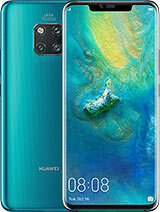 video calling is not possible in this phone. plz is it possible to get a battery when this one is done? Anonymous, 26 Jul 2011 Kindly for how long shud i charge the new fon it should be minimum 5 hours any new battery!!!! how can I transfer or send songs or files to another phone? 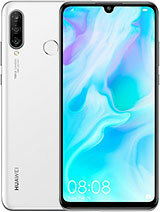 how can i change the sound notification or message alert into mp3 file or recorded voice of huawei ideos U8150? pls. help. thank you..
Planning to buy an android phone. Confused what to buy, lg optimus me, samsung galaxy 5 or this one. They have the same specs. Which is better? when I get messages are there no sound notifications? How do you save phone contacts? 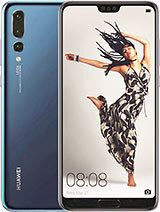 I hope the Huawei co. and Safaricom Ltd are listening. The battery is just too weak. Hardly does it survive a day inspite of implementing the 8 energy saving tips offered by reviewers. 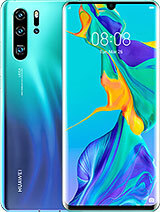 Offer customers a better battery and majority will be satisfied.Perfomancewise its okey. How to add d.o.b. to a contact? How to add date of birth to a contact?